When you need maximum visual privacy and beautifully-designed enclosures, our lapped and capped fencing solutions is the ultimate choice. These provide superb border protection and serve as an efficient design addition. With these and a few other benefits, any value-minded homeowner can expect to have a worthy property enhancement. 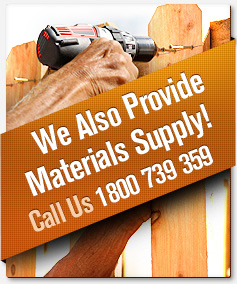 Amazing Fencing is the top authority in lapped and capped fencing services. We put quality and performance above all. Our dedication and attention to detail have made our border solutions the undisputed leader in the market today. 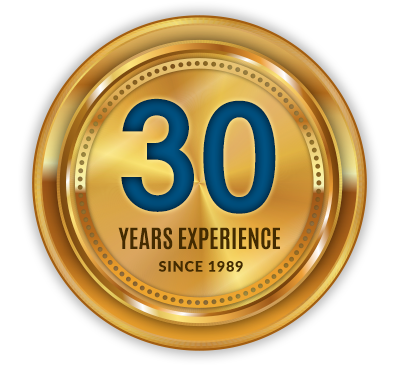 We make every effort to meet your expectations and deliver only the finest results to you. With the range of styles and nature-friendly materials available, you can be sure our fencing services will fit your property requirements. Visual privacy and beautiful exteriors can be mixed. If you are looking for premium fencing solutions, we are the name you can trust. Contact us today to know more about our services or to get a free quote for your next project.